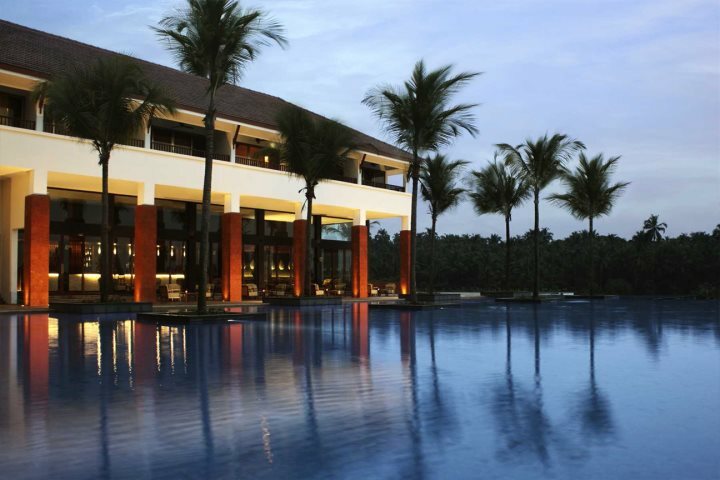 Goa is home to many beautiful resorts in which to base yourself during a holiday in India. Here is the best of a stay in Majorda, South Goa. 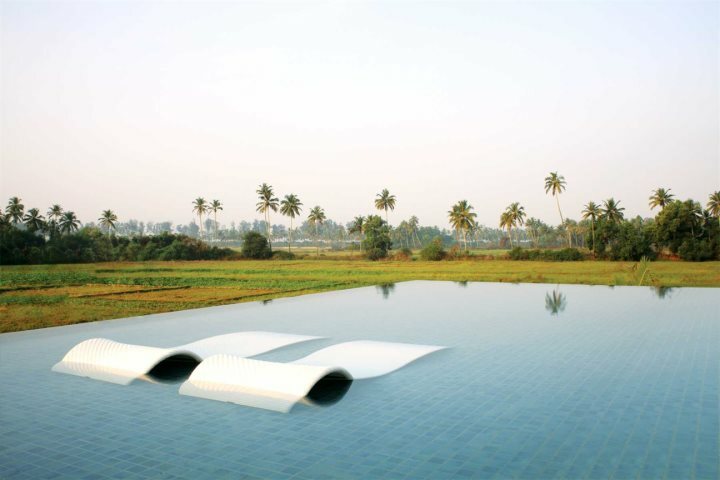 You'll have countless options when it comes to choosing where to stay during a holiday in Goa. The beach-based resorts in both the north and south of the state are mostly well developed, home to some superb accommodation as well as beautiful beaches and some great food and drink options. 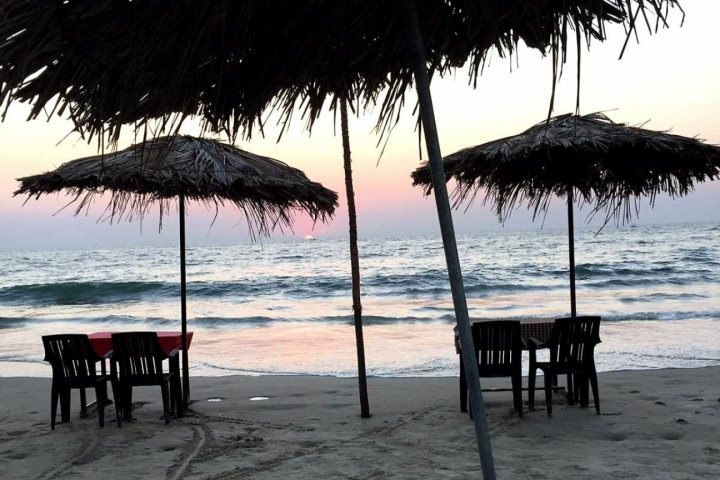 For many, Majorda will always be under consideration as a base during a Goa holiday. With its 25km of soft, golden sand, the resort in the south of the state boasts one of the most stunning and alluring beaches in Goa. It is also very conveniently located for those hoping to explore, and spend a few days of their holiday away from the sand. For a little further information, we've put together this useful guide to a stay in Majorda. Majorda is located in South Goa, just to the north of lively Colva. Presenting a relative sense of peace and quiet, yet still with plenty of top facilities and inviting eateries to ensure convenience and comfort during your stay, Majorda is also in easy reach of Goa's main airport. Along the stunning coastline of Majorda, you'll find a small selection of beach shack eateries, as well as a good range of shops, while a little exploring will also see you encountering the occasional grand Portuguese heritage home. Backed by swaying palms and presenting a long and wide expanse of soft sand, Majorda's beach is likely to play a staring role in your stay within the resort. There are a number of sunloungers spread out across the sand, presenting the perfect spot in which to sunbathe, while a few friendly beach shacks are ready to provide visitors with food and refreshments. 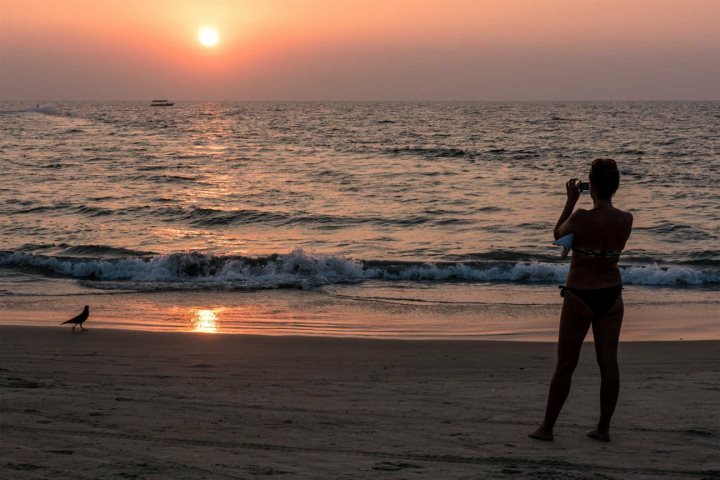 Find out more about some of Goa's other beaches. 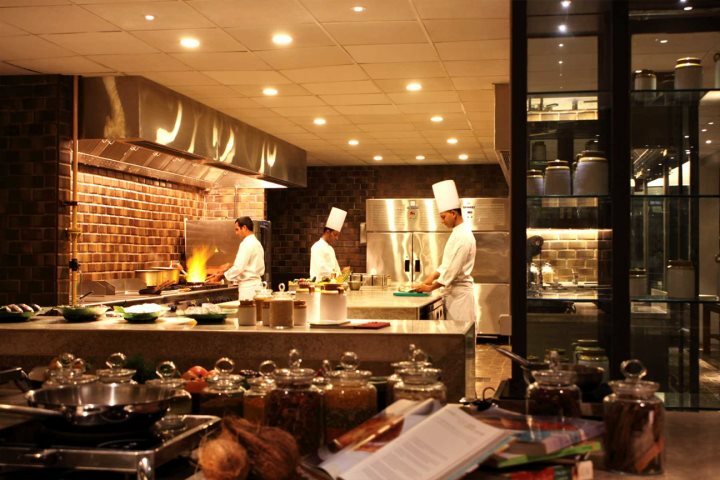 A stay in Majorda is extra tempting when you consider that one of Goa's most famous restaurants is just a stone's throw away. 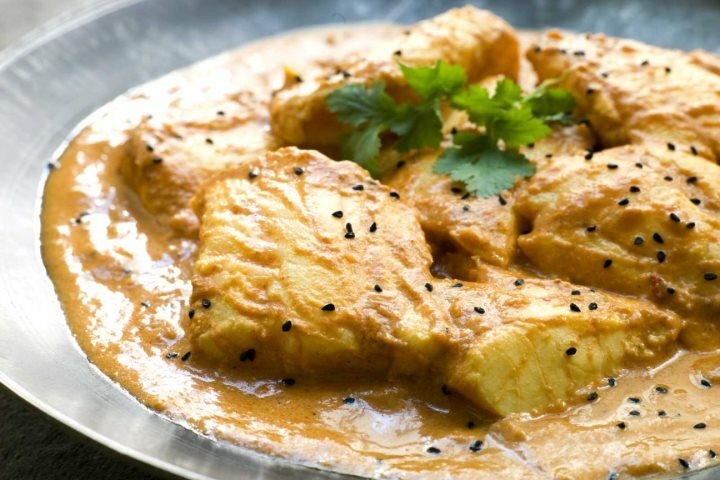 Martin's Corner is renowned for its superb combination of traditional Goan, Indian and Tandoori dishes, as well as its superb range of fresh seafood - the perfect place for an extra special meal during your holiday. Find out more about Martin's Corner. As previously mentioned, Majorda's collection of beach shacks are the perfect feature during a day spent on the sand in the sunshine. Providing both shade and refreshment, it's always beneficial to get out of the sun and to keep hydrated during a beach day. 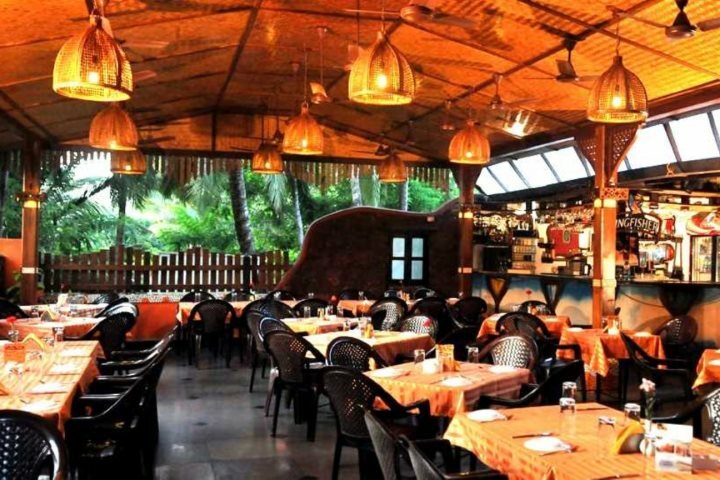 You may be surprised by the quality of the food served in these shacks too - you can enjoy some wonderful traditional curries as well as a range of fresh seafood - presenting the perfect flavour of Goa. Despite being located in South Goa, Majorda is still in easy reach of the key attractions in Central Goa, as well as some of the most desirable beaches in the state's south. Located a short distance to the north of Majorda, holiday-makers can swap a day on the beach for a day of culture and history. 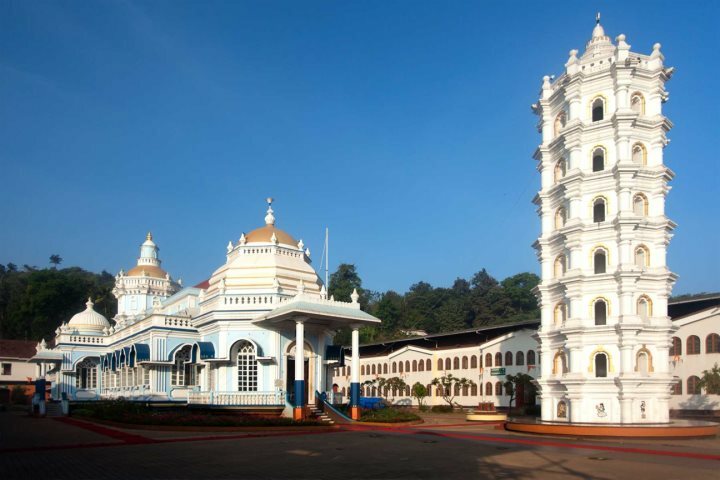 Here you'll discover the fascinating Old Goa, a range of beautiful temples and aromatic spice plantations at Ponda​, and the beautiful colonial architecture of Goa's capital, Panjim. 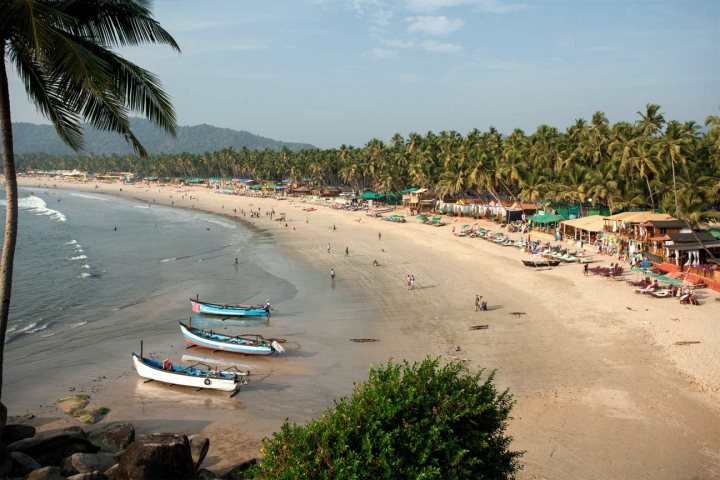 Holiday-makers can also venture further south to the likes of Agonda and Palolem, boasting two of the most remarkable beaches in Goa. A mesmerising, Balinese-style hotel set amid beautiful natural landscapes which include coconut groves and rice paddies, Alila Diwa is the peaceful haven you've been searching for. 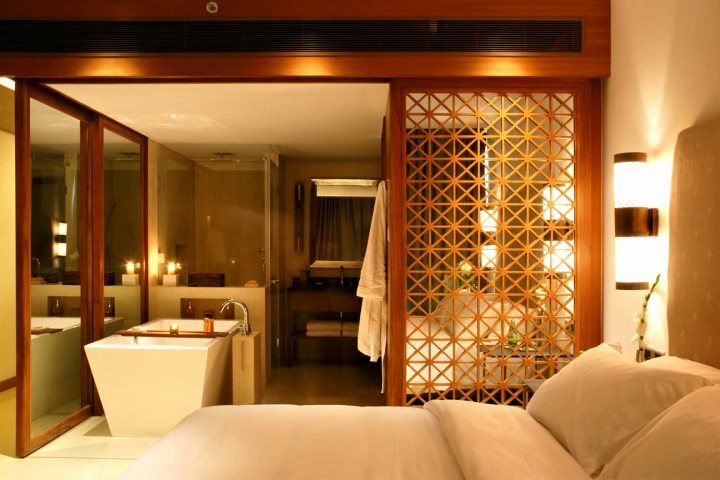 Open-air courtyards, wooden architecture, water features and well-manicured gardens help to create a zen-like ambience throughout the hotels, while large, spacious and well-equipped rooms add even more comfort to a stay at Alila Diwa. In addition to this, guests will also benefit from an inviting infinity pool, some superb experiential dining, extensive spa facilities and the likes of cookery masterclasses. Majorda's beach is also just a short stroll away, though for those that don't fancy the walk, the hotel provides a dedicated shuffle service to and from the sand. 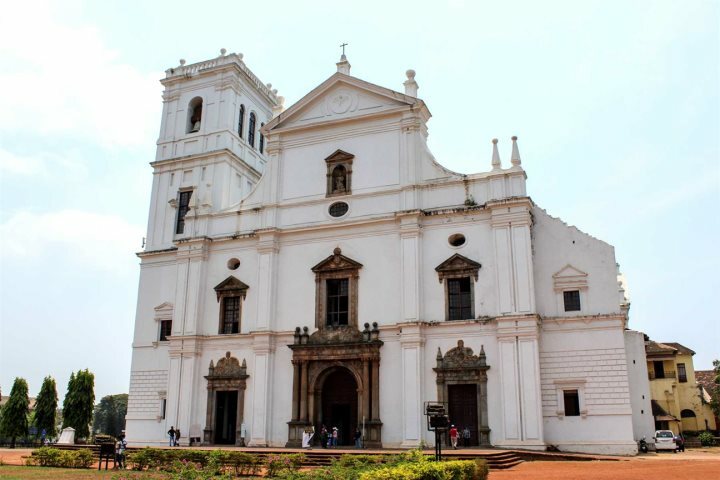 Find out more about the kinds of holidays you can enjoy in Goa by paying a visit to our dedicated Holiday Ideas page.